Avocado toast might appear on almost every healthy hipster brunch menu, but is it actually good for you? While it's certainly a better option than sugar-coated cereal, nutrition experts have expressed conflicting views about this popular dish for years. 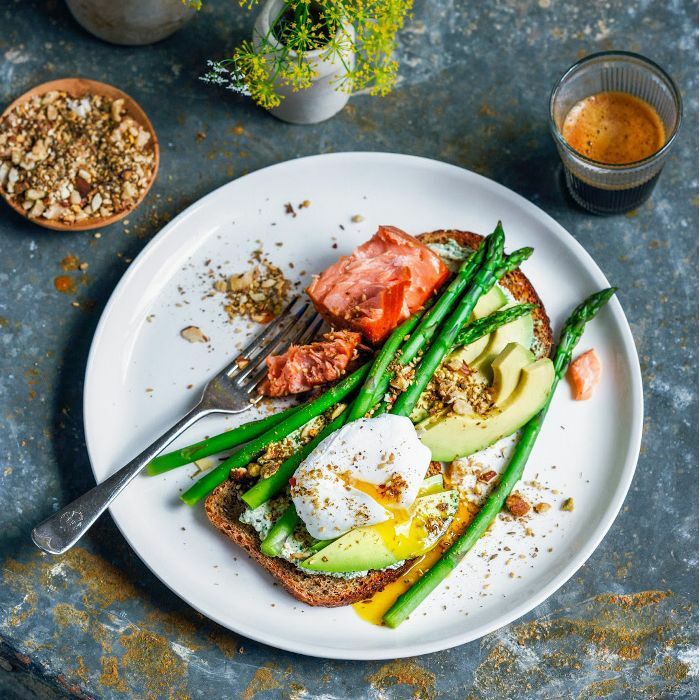 "I think for a while there, a lot of health professionals were really pushing that low-fat message, so people were a little confused about avocados," says Joel Feren, accredited practicing dietitian and spokesperson for the Dietitians Association of Australia. The average avocado contains about 234 calories and is high in monounsaturated fat, leading some to argue this brunch staple isn't as healthy as you might think. To set the record straight, Feren tells Body+Soul that fat shouldn't be demonized. "There was some interesting research to show that eating avocado as a part of a moderate fat diet is actually good for reducing the LDL cholesterol (the bad cholesterol) than a low fat diet without avocado," he explains. Avocados are also packed with nutrients including vitamin C, fiber, zinc, and magnesium, and they contain carotenoids, which are good for eyesight.